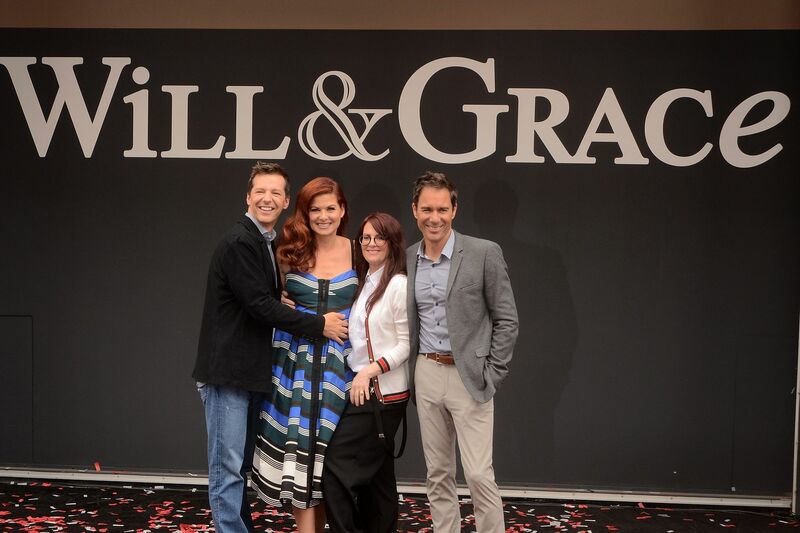 IWF - Do We Want a Feminist ‘Will & Grace’ Reboot? Do We Want a Feminist ‘Will & Grace’ Reboot? The reboot of the iconic NBC sitcom “Will & Grace” debuts this week, and viewers can expect a heavy dose of feminism and attacks on President Trump. It's no surprise that Messing wanted her character to be "woke" in the revival of the beloved sitcom. The edginess of “Will Grace” will undoubtedly be appealing to die-hard fans who have longed to see their favorite characters on screen. However, the show’s penchant for pushing social boundaries added with ample politicizing may not deliver the expected blockbuster ratings. It may be that unifying programs like “This is Us,” which don’t dwell on what makes us different but highlight our shared challenges and triumphs, may be the bigger hit of the season.